Here at Retirement Savvy, we’re big on having a fulfilling and secure retirement. 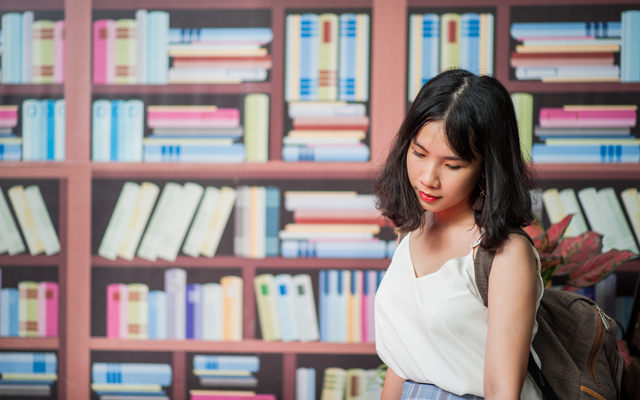 Here are our top recommendations for books to read on retirement in 2019! Many people look forward to retirement. They have dreams of all the things they could possibly do. However, that excitement quickly gives way to boredom and a lack of purpose. For that reason, some fear retirement. 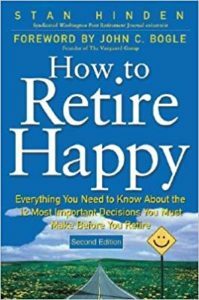 In this book, Ernie J. Zelinski, takes a refreshing view on retirement – pearls of wisdom about how to take advantage of your retirement years to follow your dreams. And that is what is so unique about this book. 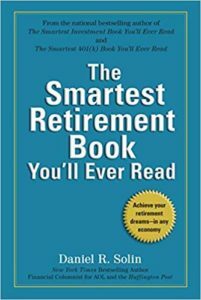 It does not offer complex strategies and techniques on how to save for retirement like most retirement planning books. Instead, it offers solid advice on equally important aspects of retirement, like taking care of your health and staying connected socially. While certain principles of retirement planning never change, you must employ updated strategies that address modern day challenges. Robert C. Carlson provides his readers with proven retirement strategies in an era of low investment returns, higher taxes and less comprehensive Social Security and Medicare programs. 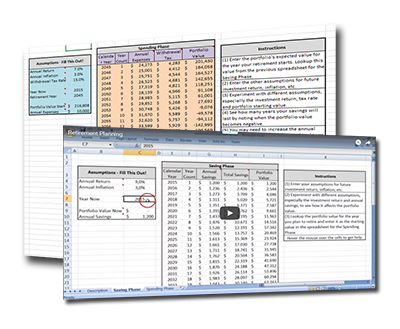 This resource offers valuable information on how you can create financial security using profitable techniques. You will also learn how to save for your retirement, how to invest before and during retirement. This edition brings into focus some key areas such as income taxes, estate planning and IRA management for financial security. How to diversify your portfolio to maximize returns even when in difficult situations. 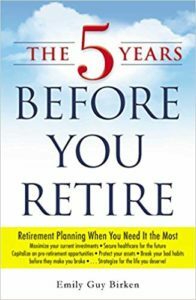 This short retirement planning book was written by Dr. Teresa Ghilarducci, an economics professor and a retirement and savings specialist. We love how the book examines the whys behind most pre-retirees poor saving and spending habits. Dr. Teresa also addresses the issue of poor policy making and how it also contributes to poor saving and excessive spending. As a result, you can expect to get a bigger appreciation for the challenge that lies ahead once you understand the context that surrounds retirement planning. Finally, the book offers tactics on how you can get your spending under control without needing the services of a financial planner. It also explains how you can save for retirement using simple rules of thumb. If you’re close to retirement and haven’t quite got your plan in place, then this book is for you. Emily Guy Birken explains you can maximize your savings in just 5 years to retire comfortably. Think of it as “just-in-time” advice. 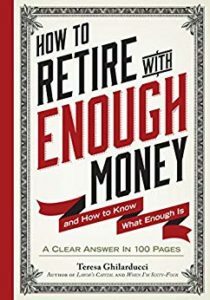 What we liked about this book is that it explains how many are not able to save enough money for retirement despite having good incomes. 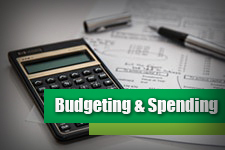 Birken explains how you can make better financial, medical and familial decisions when it comes to saving money. She advises readers to enroll in Medicare, invest in real estate and take advantage of the 401k retirement plan offered by employers. This is certainly advice that you can use even if you’re not close to retirement age. One criticism we had of the book is that it spent a lot of time talking about Medicare, which is frequently updated. This could make the advice somewhat dated by the time you get your hands on it. 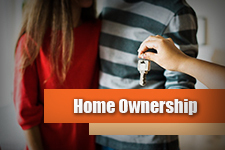 What you need to do before retirement age in terms of finances, housing and Medicaid. How to do all of this in a short time before you retire. A wonderful resource from Jane Bryant Quinn. 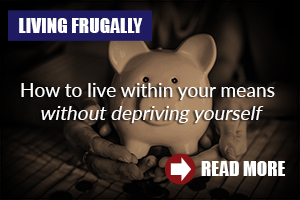 The author shares strategies on how to manage your money when you’ve already retired. The book gives practical, solid advice on topics like fund types, portfolio rebalancing, asset allocation and more. 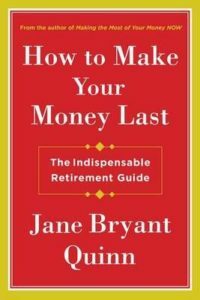 So if you are looking for strategies to help you grow your money ensuring your pot of savings never runs dry after retiring, then you’ll find this book to be invaluable. 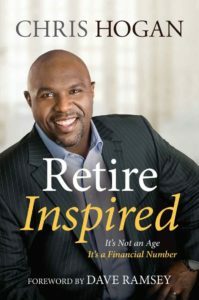 Retire Inspired by Chris Hogan is perfect for working adults young and old who aspire to escape from living paycheck to paycheck. He explains that retirement is a financial number and not an age. He explains that when it comes to planning your retirement, you should have a target number – the sum of money that you need in order to enjoy a stress-free retirement. 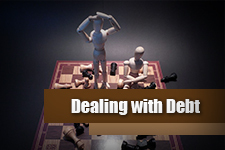 He’ll guide you on setting reasonable expectations, and provides advice on how to get there. 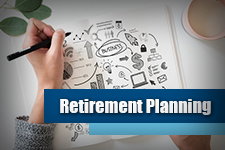 Understanding the different retirement plans options that are available and which one you should use. 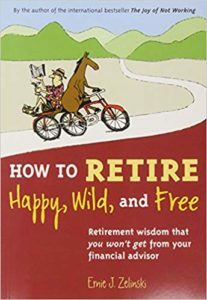 What makes this book stand out among most retirement literature? Stand Hinden, the man behind this incredible book uses insights from his personal experiences to show how you can retire happy. This step-by-step resource is easy to understand and it touches on almost all areas of retirement, including financial aspects, and mental and emotional health. When you should take certain steps like apply for social security, take money out of your IRA etc. Many retirement experts have emphasized on the importance of saving money for retirement. However, not many people who by the time they get to retirement age have enough money to live on. This is because many people don’t know how to save wisely. 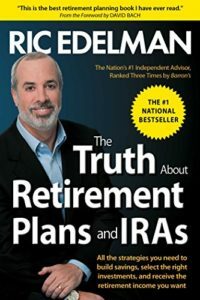 In this guide written by Ric Edelman, he explains how you can save for your retirement. He also debunks and clears up the dangerous myths people believe in when it comes to retirement planning. Edelman explains that by making wise investment choices and converting your 401(k) retirement plan into an income, you can create long-term financial security. The book’s title certainly makes a bold promise, and we’re happy to announce that it lives up to that promise. It comes as no surprise, as the author Daniel R. Solin writes for prestigious publications such as The Huffington Post, and USNews.com. 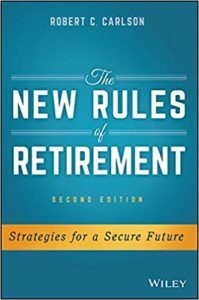 This is a simple to read book for beginners that know next to nothing about retirement planning. 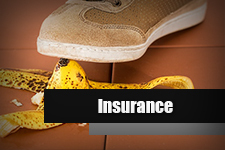 It’ll give you a good enough foundation to properly evaluate advice that financial planners and gurus offer you. Retirement requires good planning; however, the financial complexities associated with it can be intimidating. 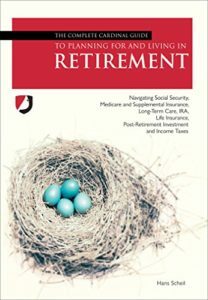 This book by Hans Scheil covers the challenges, opportunities and the choices from an investment, Social Security, insurance and Medicare standpoint. 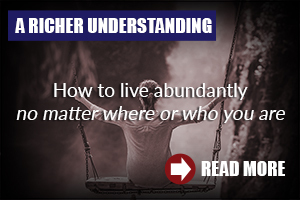 The guide provides you with tools that can help you understand how to make more informed choices. 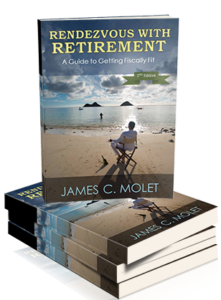 The motivation behind this book is to offer guidance on the retirement alternatives available for retirees. 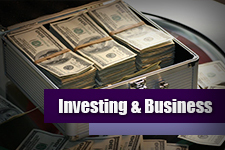 It highlights strategies that you can use now, to make your retirement successful financially.